One of the most rewarding aspects of being part of a bride’s wedding day is helping to make that special event a great success. 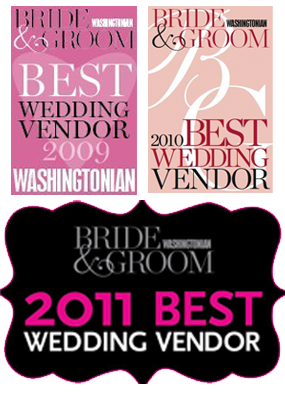 I take pride in the time and effort I dedicate to my wedding and commercial clients in the Washington DC area--not only in the makeup services that I provide, but also in developing a rapport with each and every bride or model I work with. A way by which I measure my success is through the “thank-you” notes sent from brides, models and commercial clients. Their words tell me that the personal care and service I provide was noticed and appreciated. The excerpts below are from a small number of those kind and appreciative notes that I truly treasure.